We are an independently run firm based in Brighton, East Sussex – our aim is to provide the highest quality installations for the most reasonable price possible. Our experienced engineers mainly focus on aerial installations, satellite installations & CCTV installations and carry out work to the highest professional standards. 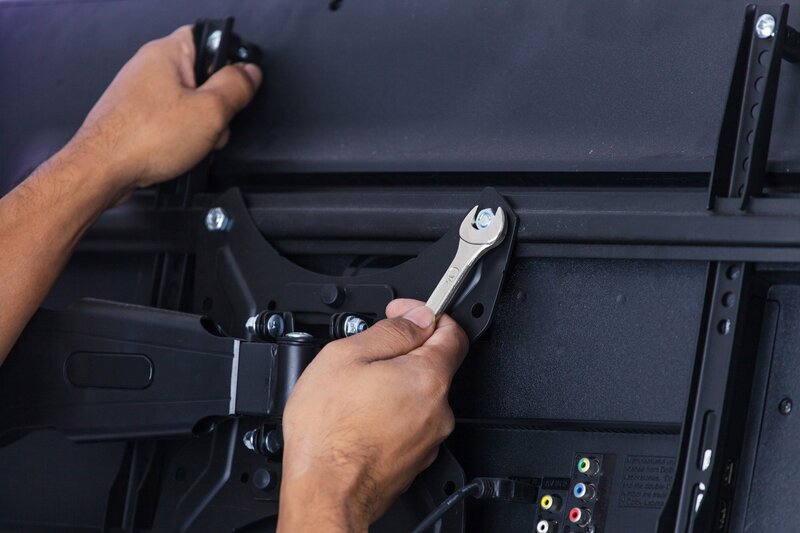 Our full list of services include: TV Repair, Aerial Installation, Satellite Installation, CCTV, Security Installation & Repair. Contact us today for a quote on our installation services. We are an independently run firm based in Brighton, East Sussex. Our experienced engineers cover a full range of services, but mainly specialise in aerial installations, satellite installations and CCTV installations. All of our staff carry out work to the highest professional standards. The company is officially in its 3rd year of trading, although our engineers offer over 25 years of combined experience in CCTV, aerial and satellite installations. Based in Brighton we have built an excellent reputation with our immediate community (see our Checkatrade page for hundreds of glowing reviews), and we wish to continue this reputation to cover the whole of East Sussex in the near future. We pride ourselves on working to the highest standards, whilst working safely and providing a quality service in all the Satellite, CCTV and Aerial installations we provide. 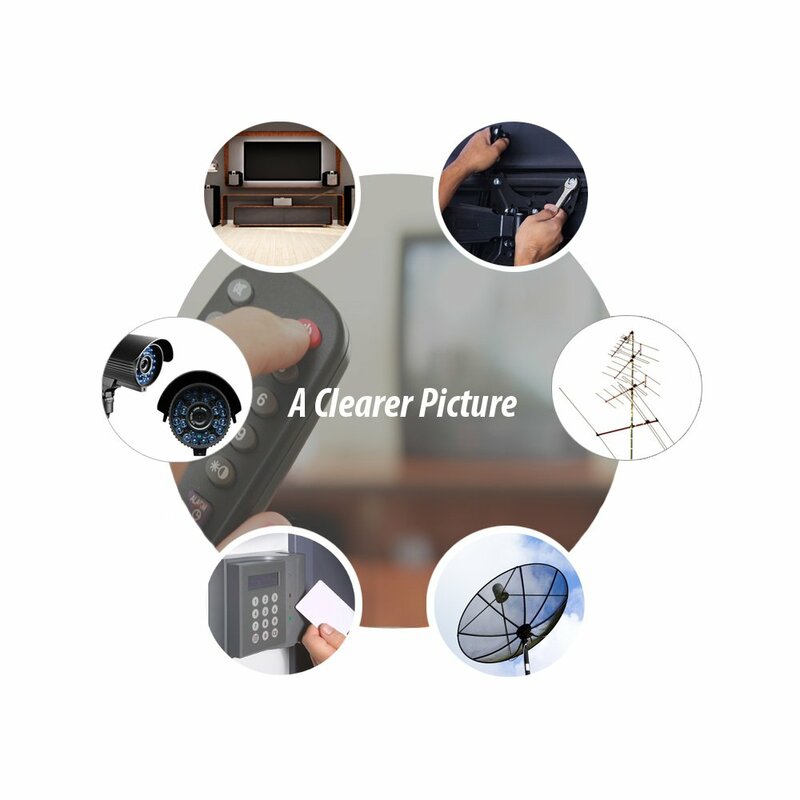 All work completed by A Clearer Picture engineers is guaranteed for one year from installation date. We have a team of specialist satellite installation experts who will discuss your requirements, help you choose the products and services you need, and will set up an appointment to install your satellite at a time that works for you. 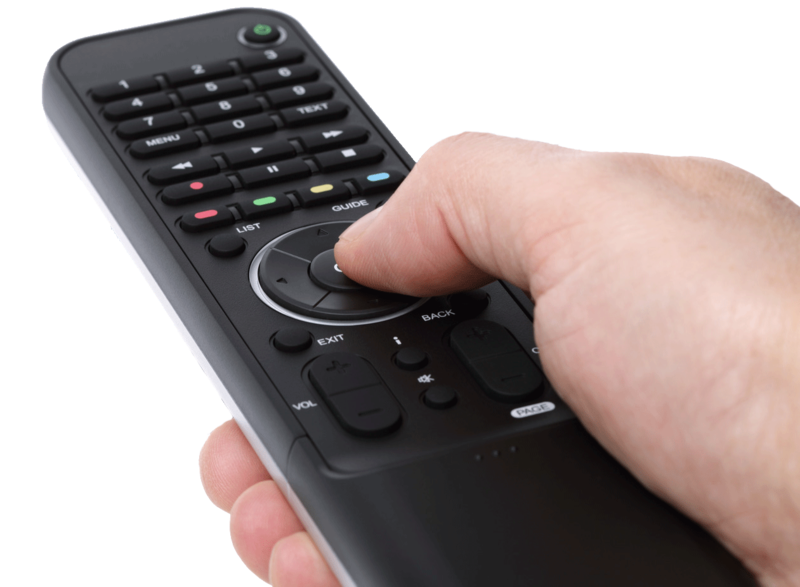 Having a satellite installed in your house will allow you to access freeview television as well as Sky. We have unsurpassed expertise and perform satellite installations and repairs every day across Brighton and Hove, and only hire the best satellite installation professionals to ensure that your satellite is installed professionally and in good time. The installation of a digital aerial system in Brighton will enable you to receive Digital Freeview Television. 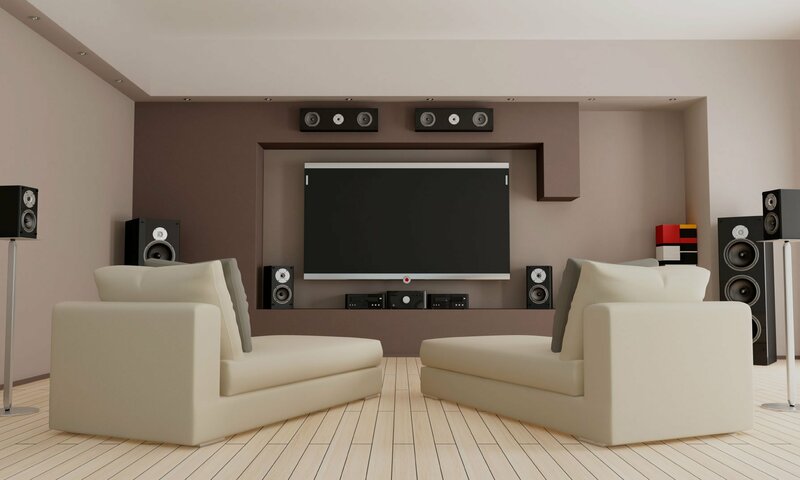 This can include HD viewing with Smart TV’s or a HD set top box. The size of the aerial required will depend on your location and distance to your local transmitter. They can be fitted externally on walls or chimneys or (in good areas of signal) can be put into lofts if a more discreet installation is required. Customers in a poor signal area will require an additional booster (Masthead Amplifier) to improve signal strength. 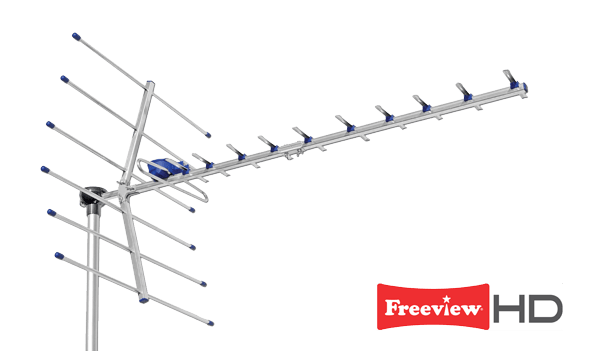 If you already have a working aerial and simply wish to enable another room to receive Freeview, the signal is capable of providing upwards of 8 points throughout a house. Contact us for a full quote for Aerial installations in Brighton. More effective and affordable than security guards, a CCTV installation is an excellent method of keeping an eye on your Brighton and Hove home or business while you’re away. CCTV systems are not only reliable, but are also now considered to be a major method of preventing crime, and recordings can be used as evidence in court. With a CCTV installation, cameras are connected to monitors that allow you to control the camera’s point of view and provide you with effective security for your premises without requiring extensive manpower. 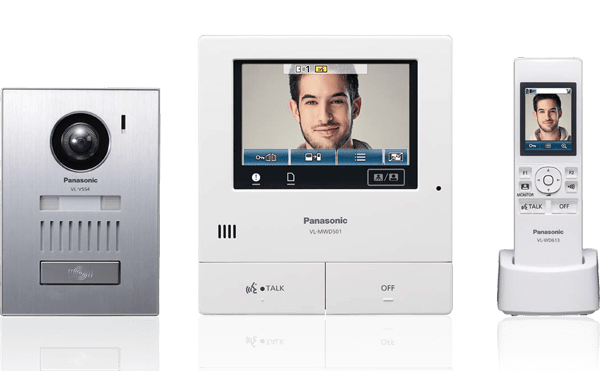 These systems are ideal for any home or business where security is an essential need.